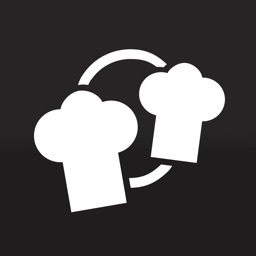 Download our archive app now and find out what's for dinner tonight. 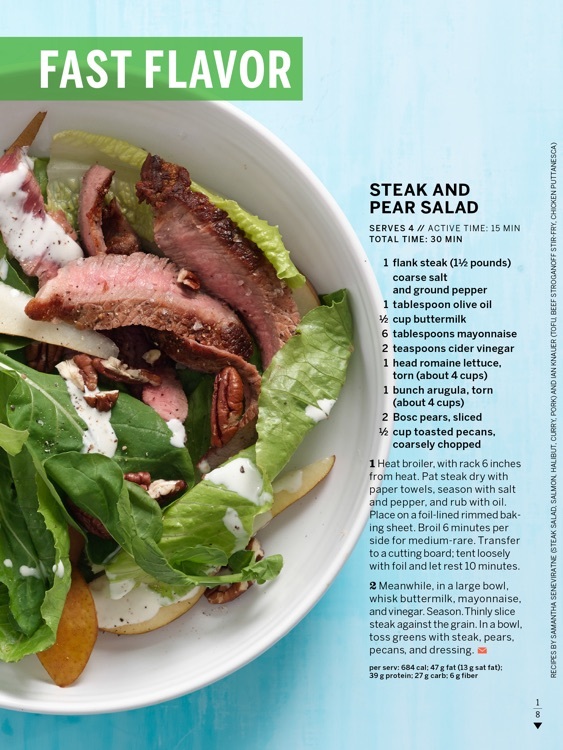 Tap, scroll, and swipe your way from supermarket to kitchen to table with ease. 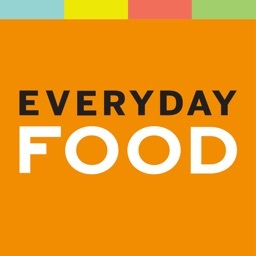 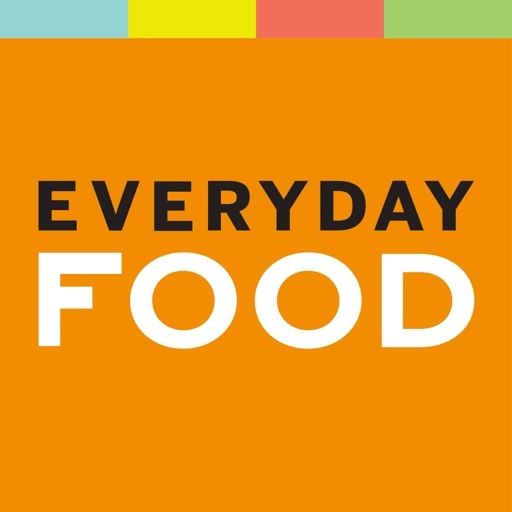 Get all of our back issues of Everyday Food for free. 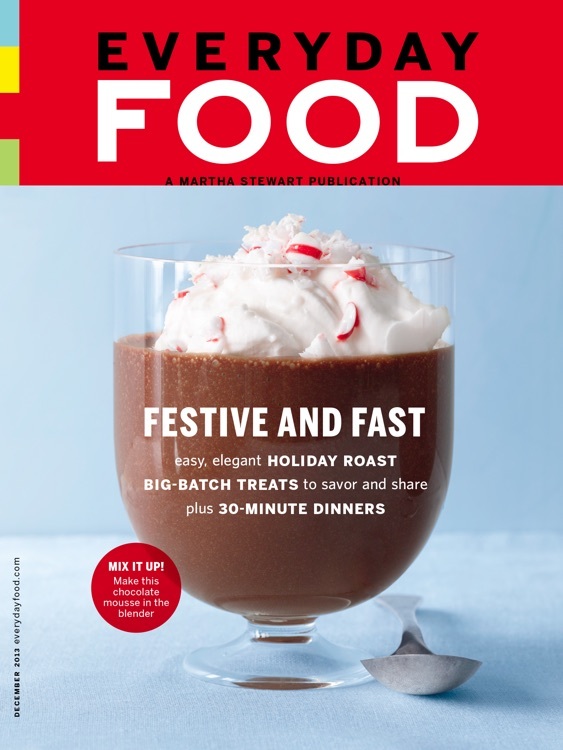 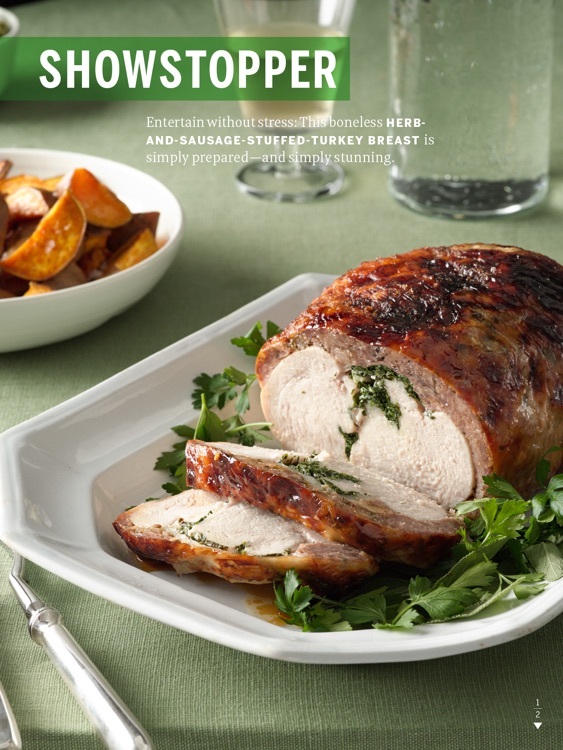 Each issue from Jan/Feb 2011 to December 2013 brings you recipes that are quick, fresh, easy, and nutritious. 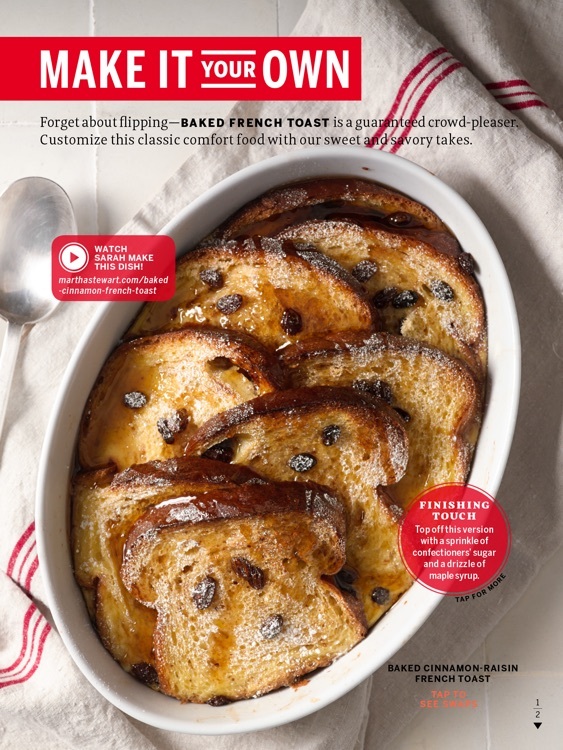 Interactive extras like how-to videos and slide shows bring the recipes, techniques, and tips to life.